Family and Maternity Portrait Sessions begin at $395. Newborn and Fresh 48 Sessions begin at $450. Birth Sessions begin at $900. 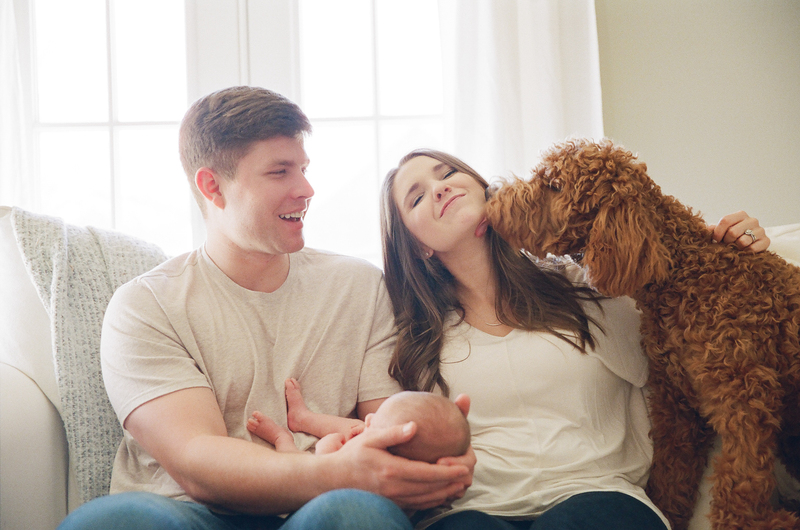 My goal with photography is to capture honest and loving moments with your family. I love portraits that feel natural and candid in nature, and I make it a priority to help my families feel comfortable in front of the camera. I am inspired by a traditional and classic style, and I photograph with both film and digital mediums to bring that style to light. If you are interested in receiving a Session and Pricing Guide, please contact me – I’d love to hear from you! If you are interested in booking a Birth or Fresh 48 Session, inquire early to reserve your session as bookings are limited due to the on-call nature and unpredictability of labor and deliveries.